Canada has a reputation of being nice, and of being cold. While these two things are often true, there’s a whole lot more to “that country up north” than the demeanor of its people or its very cold winters. If the cold weather or people saying “sorry” didn’t come to mind first, perhaps Justin Bieber or Drake did. Canada’s rich history is unknown to most people, but if they knew even half of it, Canada would get a lot more props from people than it does now. Here are ten facts about Canada that no one has ever told you but you definitely need to know. 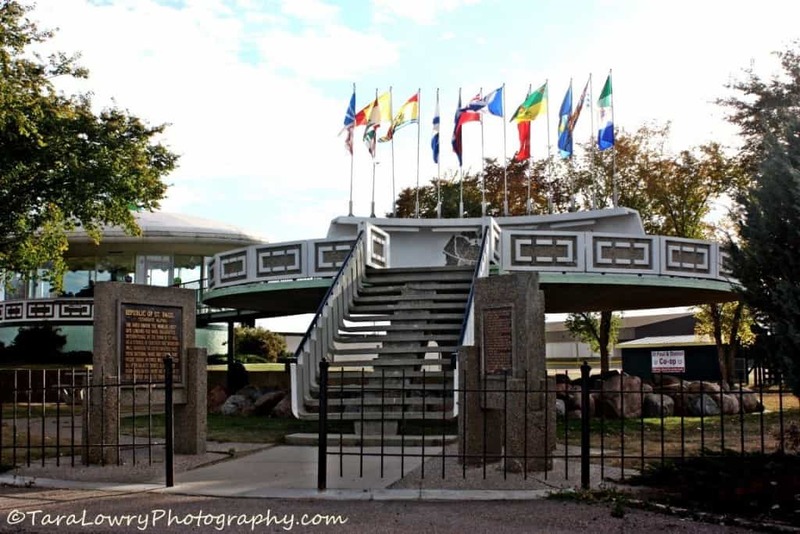 The world’s first UFO landing pod was built in St. Paul, Alberta. 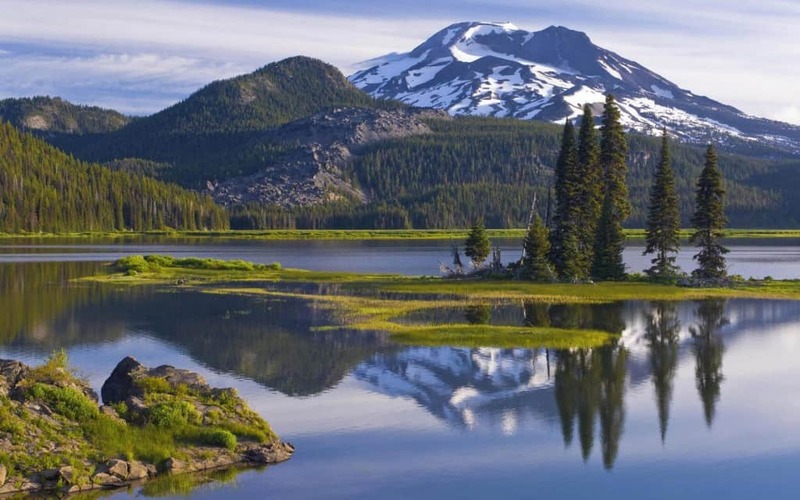 Over 20% of the world’s fresh water is in Canada, which definitely adds to its natural beauty. 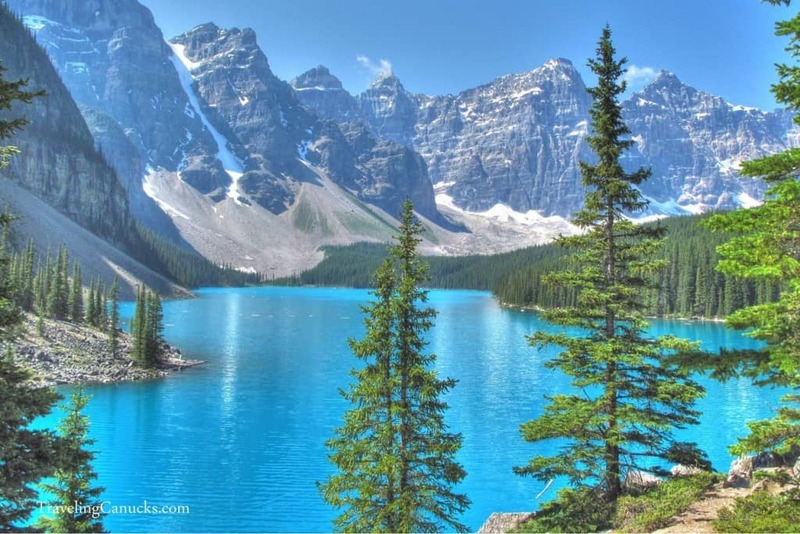 Canada has more lakes than every other country COMBINED! That means there’s a lot of summer fun to be had! 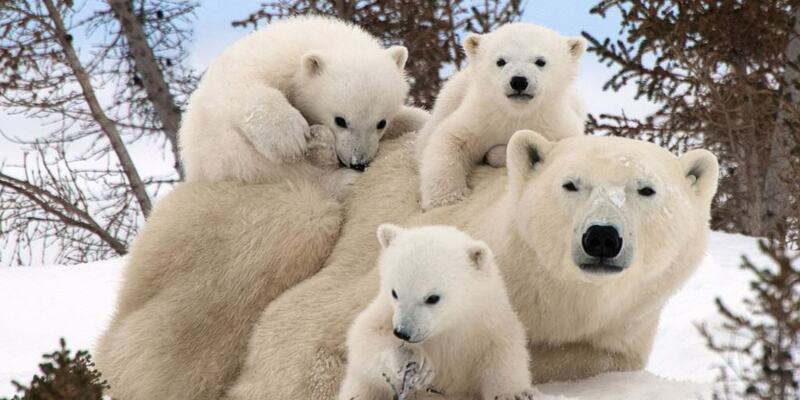 There are about 25,000 polar bears left on earth, and 15,500 of them are in Canada! 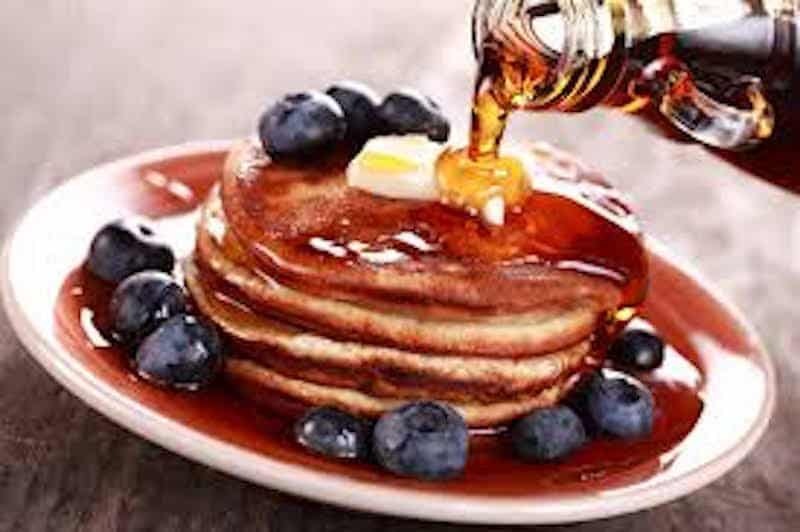 Next time you enjoy some maple syrup on your pancakes, keep in mind there’s a 77% chance it came from Quebec, Canada. 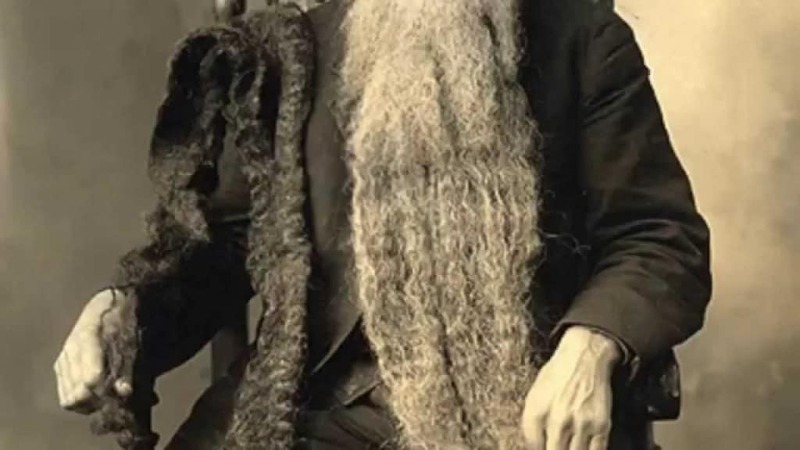 Sarwan Singh holds the world record for the longest beard. He and his 2.37m beard are Canadian! 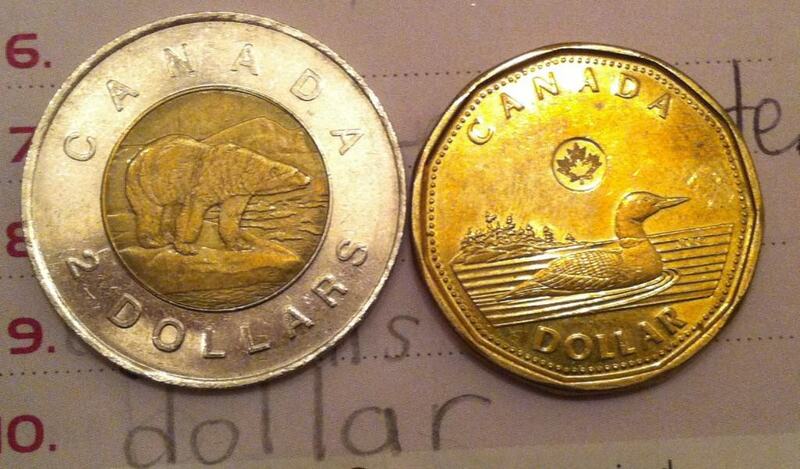 The Canadian one dollar coin is called a loonie, and the two dollar coin is known as a toonie. Yes, you read that correctly! 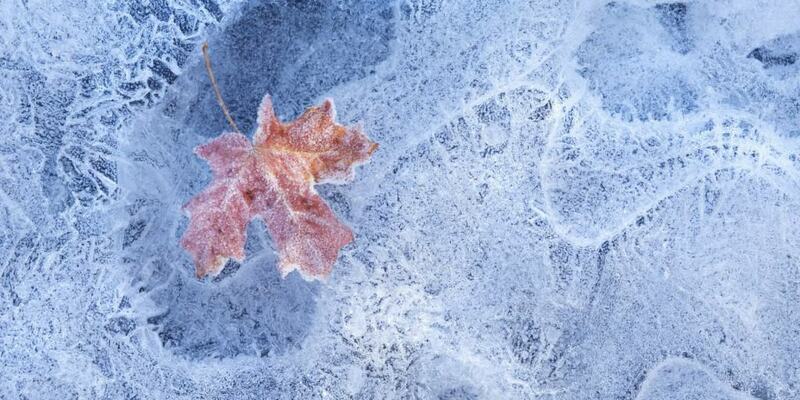 Canada had its lowest recorded temperature in 1947. 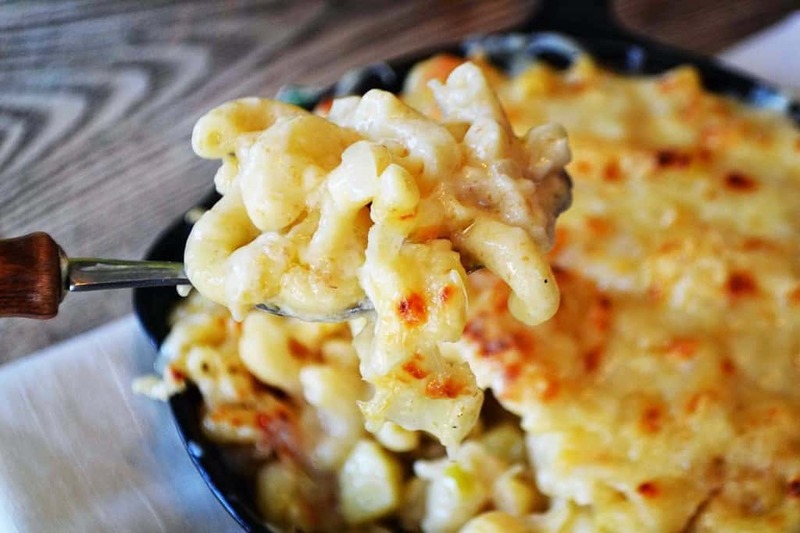 It reached a low of -63 C, or -81.4 F.
Canadians eat more mac and cheese each year than any other country in the world. 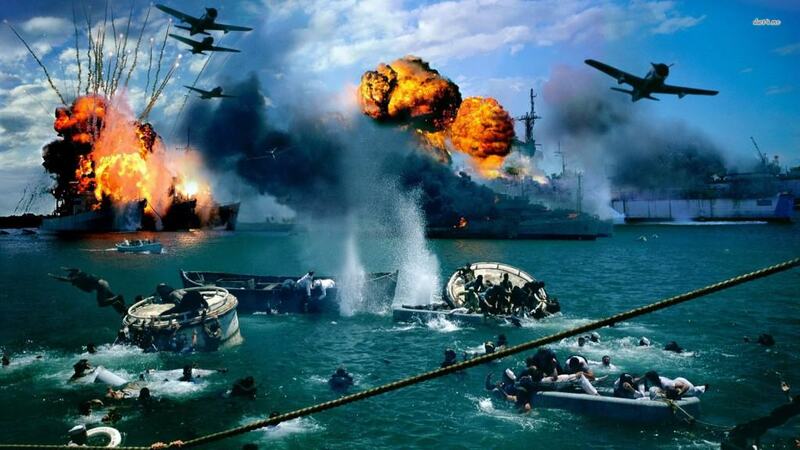 After Japan attacked Pearl Harbor in 1941, Canada actually declared war on Japan before the US did.